Step 1: Tap open Devices tab from left side. 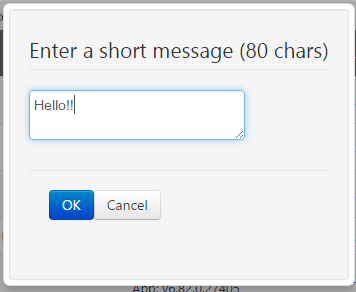 Step 2: Select the user, to send the message. Step 3: You see, the Add message button would be enabled now you can click on it. Step 4: Add message to save it. Make your FileCloud users set strong password, by just following few steps.